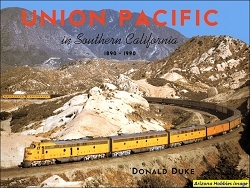 B&W photographs of Union Pacific's 800-class 4-8-4 locomotives with general dimension diagrams. 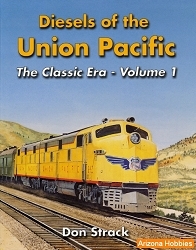 A short pictorial of the Union Pacific's 800 (4-8-4) locomotive class. Includes both builders and operating photographs. 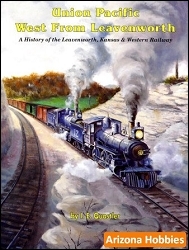 Plus detail photographs and locomotive diagrams. Auto-Liner, softcover, 23 pages, 11 x 8.5 x .1 in., B&W photographs and diagrams.